The captain to hire when you want your vessel operated with care and attention to detail. Find out what it'll cost! Your time is valuable and so is any vessel in which you're involved. So please allow me to introduce my services as well as myself. 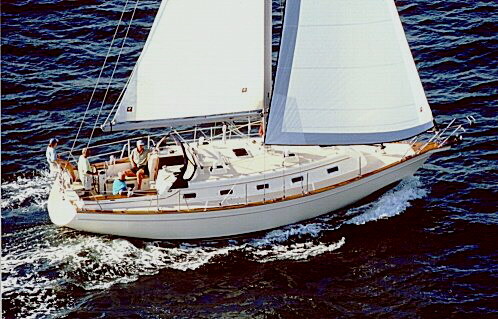 I am a USCG licensed 100-ton Master since 2001 with towing and sailing endorsements (2nd issue), as well as being a certified ASA sailing instructor. 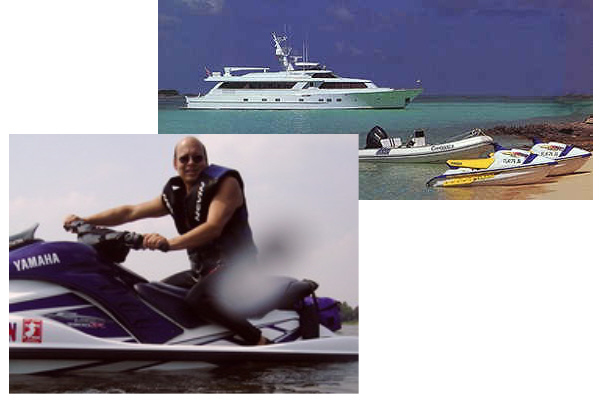 My delivery services are unique in that I integrate the typical delivery of a vessel, with a professional (written) vessel evaluation and advisory report and offer my owner "orientation" services as well. I board every vessel comprehensively self-equipped with "gear" that includes (among other things) a Federally registered 406 EPIRB, my own life raft as well as a personal color GPS chart plotter. I am therefore uniquely suited to pilot both sail and power vessels that are brand new and (as yet) un-equipped, or those having been recently refitted as well as those just commissioned for the season. The value to my clients of having me deliver their vessel in the spring results in a more pleasurable season by helping to spot potential failures that might crop up and spoil the season. My clients have also found that my willingness to assist them in the orientation of their vessel such as their docking technique, rules of the road and navigational to be especially valuable. My experience includes being Ship's Master of vessels including 130-foot dinner vessels and catamaran ferries in New York's Hudson River to 100 plus foot gaff rigged schooners and personal yachts that run the gamut in size, style and type. I'm sure my services will prove to be valuable to you by saving money and maximize your boating experience, so feel free to contact me at eyestarone@gmail.com. 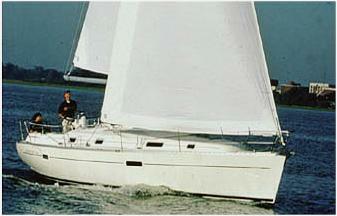 Only for those who appreciate an exclusive to the SailAnywhere site. 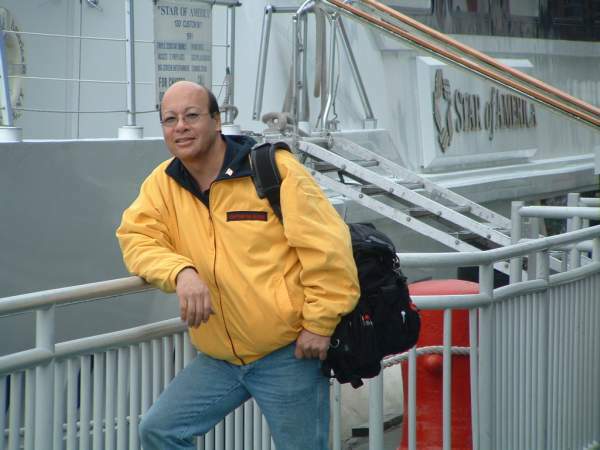 As you may (or may not) know in addition to my nautical career (http://www.sailanywhere.com/captain/) I have something like 30+ years of broadcast video production experience. I have recently become a dealer for the VIO POV video products which are (in my opinion) the top of the line point of view production system in the field today. While you may have never heard of the VIO Company, you certainly have seen their imagery on such programming as the National Geographic Channel, The X-Games and numerous commercials and other productions. 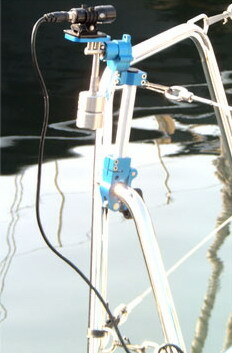 I am excited at my alliance with the VIO group since they have helped me develop a special "mariner's mount" (there are only two) which attaches to the rail almost anywhere on a sailboat and allows the capture of video just as you saw on the America's Cup... and numerous commercials!!! Technically the mount is counter balanced so the camera's always level and since it's all waterproof (within reason) there's nothing stopping you! 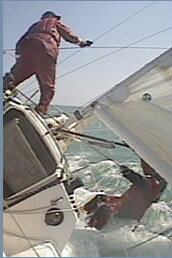 You can share your video with others on YouTube via e-mail for commercials, training, and more... perhaps even a sailing video show, who knows? 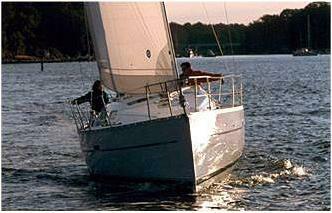 So if you would like to rent (or purchase) a system just for marine use, for a day, a week or more I have several available. Simply send me an e-mail and get going for the season! © 2014, SailAnywhere. All rights reserved.